The report on the Illinois Veterans Home at Quincy was released Tuesday by the Illinois Department of Public Health, the Herald-Whig reported. 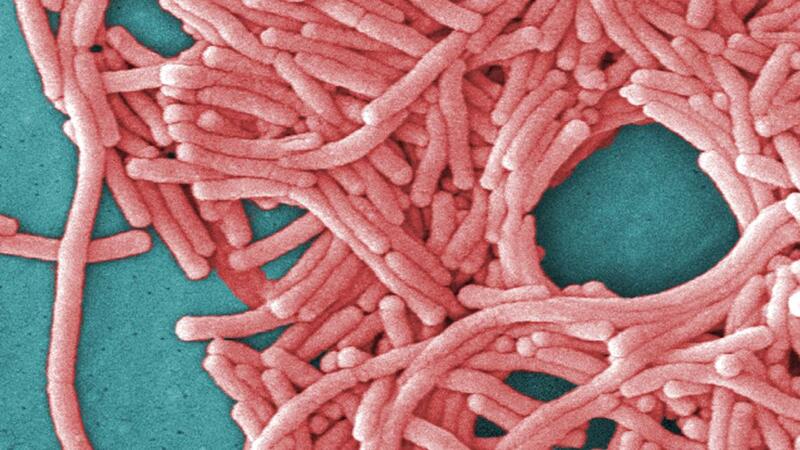 Legionnaire's disease caused by water vapor bacteria inhaled in the water has led to 13 deaths in the facility since 2015. The report was published in February after the investigation of four cases of pneumonia in the establishment. CDC experts tested more than 20 water samples and had a sample test that suggested the presence of Legionella bacteria. They concluded that continued cases of the disease in some of the buildings on campus were likely associated with aging pluming and materials, according to the report. Veterans' age and underlying medical conditions at the facility make them more susceptible to legionnaires "The disease means there remains some disease risk, even if veterans are moved to another location," the report said. Illinois and Quincy will finance the construction of a new Ranney Collector Fountain that reduces organic content in the water, requires less chemical treatment and provides cleaner water. The State Environmental Protection Agency will provide a $ 3 million grant to the project, and the city will also pay $ 3 million. 9659011] Copyright 2018 The Associated Press. All rights reserved. This material may not be published, transmitted, rewritten or redistributed.